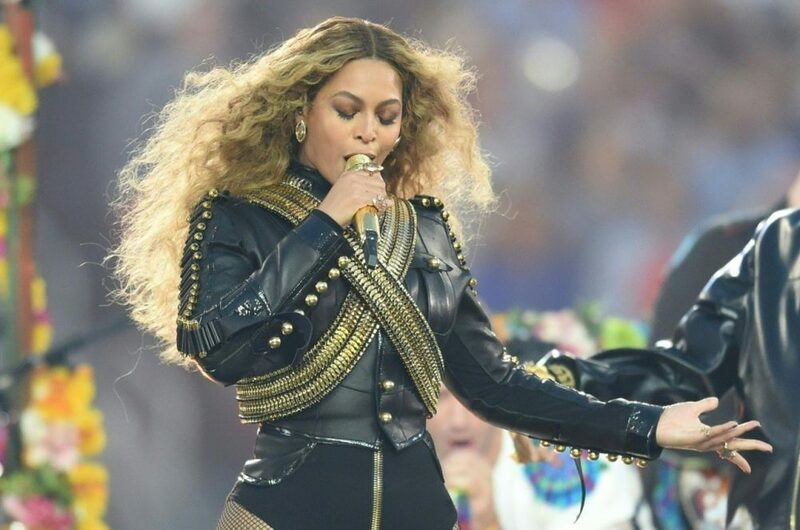 Last night Beyoncé performed during the Super Bowl 50 halftime show. It seemed to be business as usual: leotard, hair blowing thanks to a wind machine and a squad of dancers backing her up. But was it business as usual? The lyrics to her new song "Formation," which was released on Saturday are more racially driven than anything she has ever sung before. 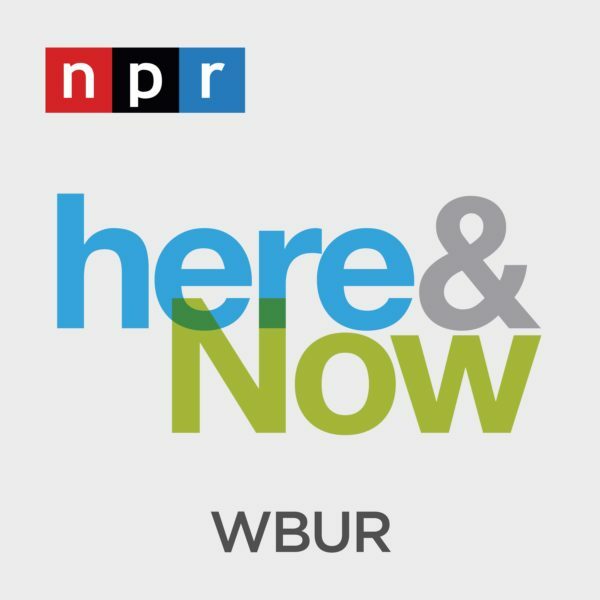 Here & Now's Robin Young, speaks with Danielle C. Belton, an associate editor for The Root about her article "Beyoncé Drops 'Formation' for the People, the Black People" and the singer's halftime show performance. Can you describe the video Beyoncé released Saturday? Danielle C. Belton, is an associate editor for The Root and creator of The Black Snob. She tweets @blacksnob.